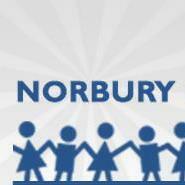 Norbury Manor Primary School is a larger than average primary school in the borough of Croydon, serving a diverse, vibrant community. The school has recently undergone an expansion programme, rising to 3 forms of entry. Our aim is to provide modern facilities that support the delivery of a broad, and balanced curriculum, inspiring our pupils to excel in all aspects of their learning and development.